Since George W. Bush's nomination in Philadephia in 2000, the city has added the National Constitution Center, the Barnes museum, Citizens Bank Park and 1,300 hotel rooms. The Democrats are coming to town. Yet, the Republicans may have kick-started the party years ago. Philadelphia landed the 2016 Democratic National Convention on Thursday, beating out Columbus, Ohio and Brooklyn, N.Y., to win another mega-event that will showcase the city to a global audience. But the Republicans who awarded Philadelphia their national convention in 2000 – thwarting their typical Sun Belt destinations – might have set the stage for 2016. In many ways, that event re-established Philadelphia as a destination point for tourists, business conventions and signature events. Fifteen years later, Philadelphia boasts an expanded convention center, a burgeoning restaurant scene and more hotel rooms, many of them higher tier. The Benjamin Franklin Parkway with its Barnes Museum is modernized, and the skyline – soon to feature another Comcast skyscraper – reveals the city’s emerging tech presence. The seeds of these developments were present when the Republicans came to town in 2000. Their growth helped woo the Democrats. Philadelphia does not warmly welcome Republicans into its fold very often. But former Mayor Ed Rendell made hosting a political convention such a high priority that the city placed bids to both the Republicans and Democrats. That’s how a select GOP group found itself being whisked throughout the city nearly 17 years ago, receiving a horse-drawn tour of Old City, clinking champagne glasses atop the Art Museum steps and dining at the Union League. The Republicans awarded Philadelphia with their convention, a four-day event that resulted in $170 million of direct economic impact. The money was great, of course, but even better was the opportunity to showcase a revived city. At least 19,000 news articles mentioned Philadelphia and the convention. That publicity was estimated to be worth anywhere from $75 million to $240 million. Whatever the value, Levitiz said, it helped Philadelphia rebrand itself as a historic town in a big city. The Republican gathering highlighted the city’s evolving sports complex, emerging hotel scene and relatively new convention center. 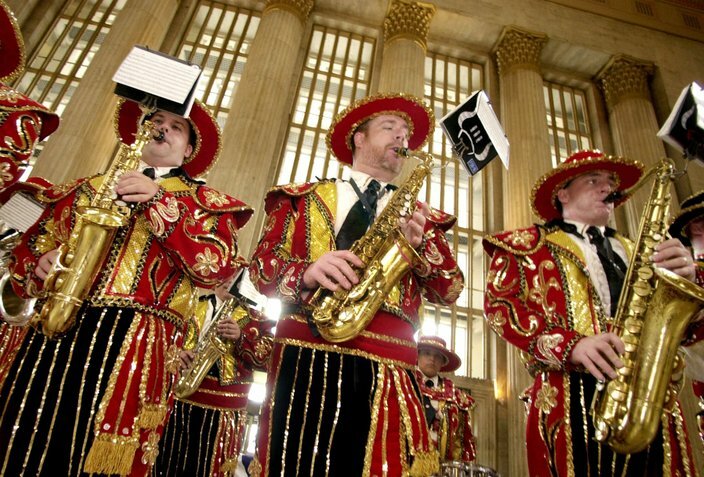 Over the previous decade, Philadelphia had invested heavily in tourism. Old City began its First Friday festivities. Several theaters on the Avenue of the Arts underwent renovations, increasing seating capacity by 16 percent. But the Pennsylvania Convention Center served as the centerpiece. The assembly revealed that to a broad audience, a pivotal role in the city’s tourism and hospitality development. When the Republicans rolled into Philadelphia, the city’s tourism and hospitality scene was far different than it is today. The convention center, in some ways, was still was trying to find its feet. Part of the struggle, Cohen said, was that Center City’s hotels could not support a large-scale event. To bolster that scene, Rendell launched a call for 2,000 additional hotel rooms by 2000. He got 4,000 more rooms, spurred by an expanded Marriott and openings of the Ritz Carlton, Loews and Sofitel hotels. “That really was the stimulus for the hotel-building boom in downtown Philadelphia,” Cohen said. 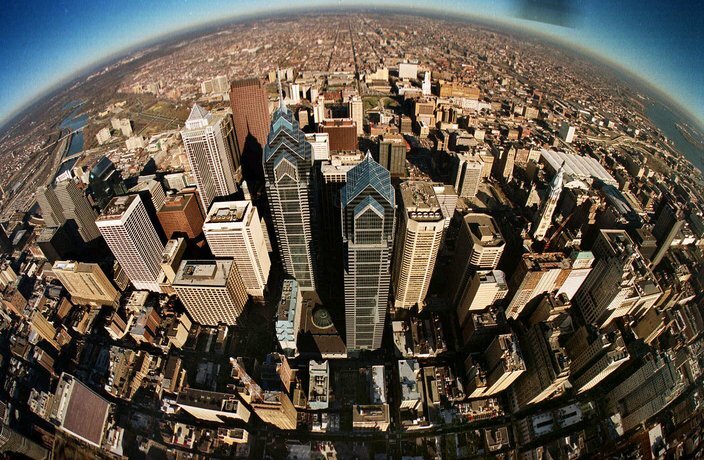 By 2000, Philadelphia had 9,805 hotel rooms in Center City, according to Ed Grose, executive director of the Greater Philadelphia Hotel Association. It has since expanded to 11,218 rooms. That capacity – and its proximity to the Wells Fargo Center – played a big factor in the city’s bid for the 2016 convention. The Republicans discovered that in 2000. And the word spread. In the years that followed, Ferguson said, various business executives and conventioneers cited the Republican shindig as a reason they selected Philadelphia for their events. “A lot of people said they didn’t know Philadelphia had the tremendous resources that it had and the attributes – restaurants, shopping, art, historical (sites) – and all within walking distance,” Ferguson said. Mayor Michael Nutter stood before a throng of reporters on Thursday, heralding Philadelphia as the destination point it has become. “If you haven’t been to Philly in the last five years or so, you haven’t been to Philly,” Mayor Michael Nutter said. That's even more true when you go as far back as 2000. The most notable upgrades since Texas Gov. George W. Bush garnered the 2000 nomination include many of the city’s signature venues: the National Constitution Center, the Barnes Museum, the Kimmel Center, SugarHouse Casino, Citizens Bank Park and Lincoln Financial Field. 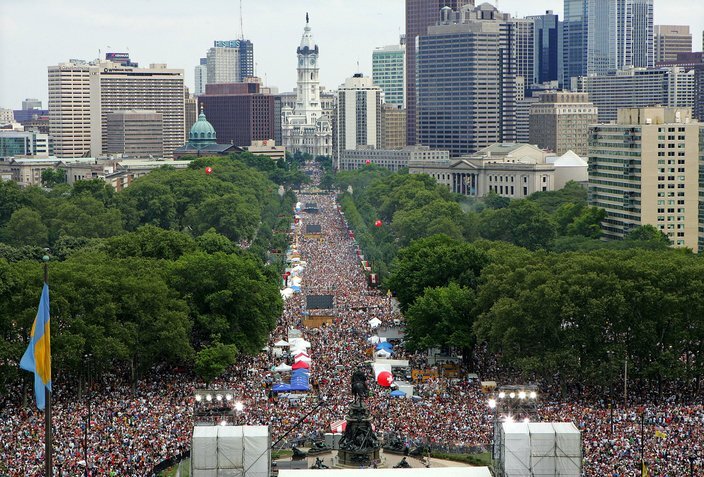 Since the Republicans have left, Philadelphia has hosted Live 8, a World Series parade and a trio of Made in America festivals. By the time the Democrats arrive, Pope Francis will have held Mass on the Parkway as part of the World Meeting of Families. 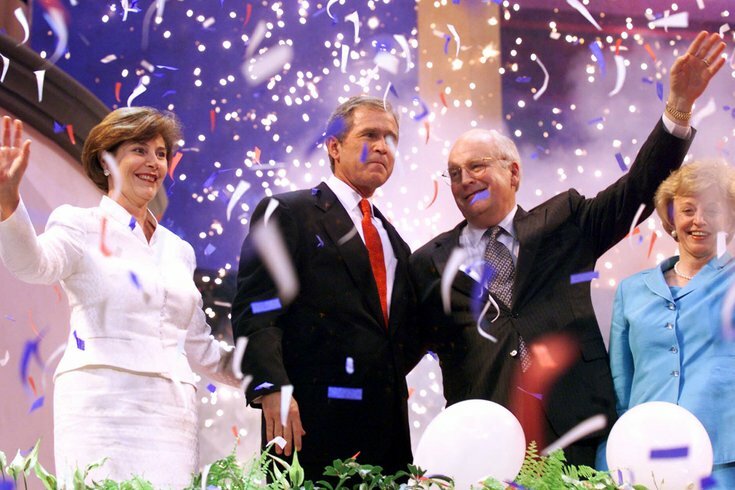 Those events have provided a swagger that did not exist in 1998, when the RNC announcement was greeted with all sorts of pomp and circumstance. On Thursday, excitement abounded throughout City Hall following the Democrats' announcement, but there also was a confidence built upon previous success. For Philadelphia, the spotlight is no longer something new. And the 2016 convention presents the city another chance to bask in it.